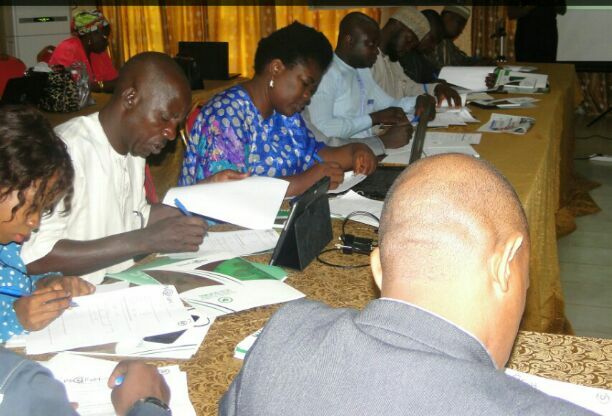 A non-governmental and non-profit making coalition, Civil Society Scaling-up Nutrition in Nigeria (CS-SUNN) has reiterated the need for full implementation of National Strategic Plan of Action for Nutrition (NSPAN) to nip in the bud the high rate of malnutrition in the country. This became necessary and of great concern because malnutrition is one of the key indicators used to measure a country’s developmental status which Nigeria tops the least of countries with acute malnutrition in Africa and the world. But CS-SUNN is saying the trend must be reversed with all hands be on deck. Trickling that rating to Nigerian states, Kaduna State, Northwest Nigeria tops the list with over a million malnourished children spread across its 23 local government areas of the political meltpot of Northern Nigeria. But the State under the administration of Governor Nasir El-Rufai and his wife, Ummi El-Rufai in collaboration with United Nations Children Fund (UNICEF) had outside the budget provision line of N120 million for malnutrition raised another N750 million as emergency funds to address the situation in the state. That step was commendable and other states are expected to borrow a leaf from Kaduna government to scale up the malnutrition needs of their infants and mothers. On a larger scale, CS-SUN-PACFaH (Partnership for Advocavy in Child and Family Health) is restating the need for both the federal and states government to increase funding to the health sector as well as making adequate provision for the child and and family health need of the people at all time especially in their budgetary allocations. Addressing the participants at the opening session of a 3-day capacity building and field visit with health editors/senior reporters on health/nutrition challenges and funding gaps to promote effective reportage of health and nutrition issues ongoing in Kaduna, Project Director of CS-SUNN, Mrs. Beatrice Eluaka, expressed worry that if not properly managed now, mlnutrition pose a big threat to national survival because it affect thinking ability of affected children who are potential leaders of tomorrow. According to this nutrition expert, malnutrition is a condition that occurs when people consistently do not consume or absorb the right amounts and types of food and essential nutrients their body required. She tutored that, the main indicator of Childhood malnutrition are stunting, a condition when children are too short for their age, wasting a condition where they are too thin for their height and underweight when they don’t weigh enough for their age. She expressed that stunted children have poor physical growth and brain development, preventing them from thriving and living up to their potentials due to low IQ. 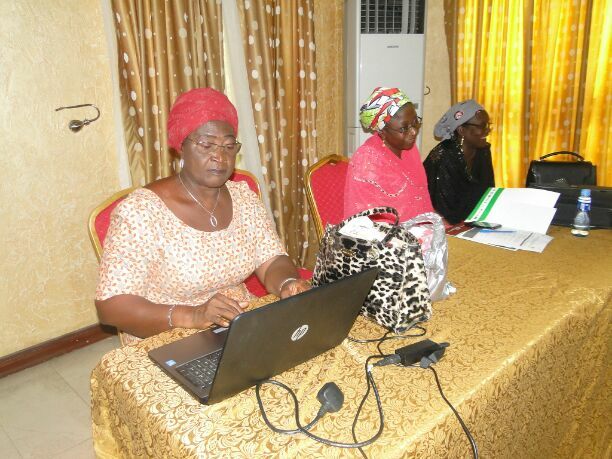 Earlier in her own remarks, the Communication Officer of SC-SUN, Lilian Ajah-mong, hinted that, Nassarawa, Niger and Kaduna State have the largest malnutrition among children under – five in Nigeria which has resulted to higher healthcare cost, lower GDP, lower earnings in adulthood and high child morbidity and mortality. Ajah-mong said the need to engage the media became necessary saying, media is a strong partner in the fight against malnutrition, hence the need for the workshop. She tasked the participants to use their profession to bring to the attention of those concern the high malnutrition rate in the country. Participants, who are drawn from Niger, Nassarawa and Kaduna States agreed to put in their best by educating the masses as well as drawing decision makers to the reality on ground that the fight against malnutrition in Nigeria is a collective one and all hands must be on deck to address it because it is achievable.